Single ladies got the gentlemen beat in real estate. Census and survey data indicates single women account for more real estate purchases than single men, says the Washington Post. 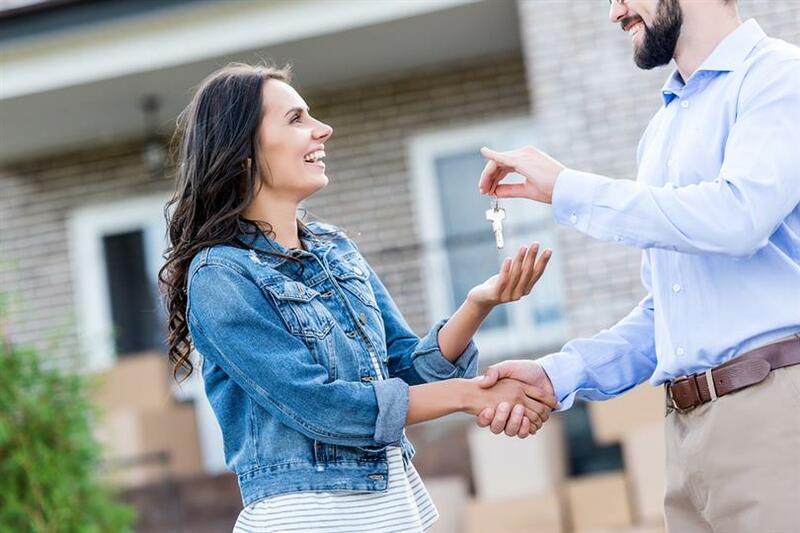 According to the studies referenced, patterns indicate that "the share of home purchases by single women in 2017 — including never-married individuals, widows and divorcées — hit 22.8 percent, the highest on record." Moreover, the attitudes of single women reflect that the purchase of a home is also viewed as investment, according to the National Association of Realtors. Read more on the trend here.